Our new Sidearm Mounting Bracket brings professional mounting options to the GoPro Hero5 Black as well as our own Ribcage H5M12 & H5PRO modified Hero5 cameras. 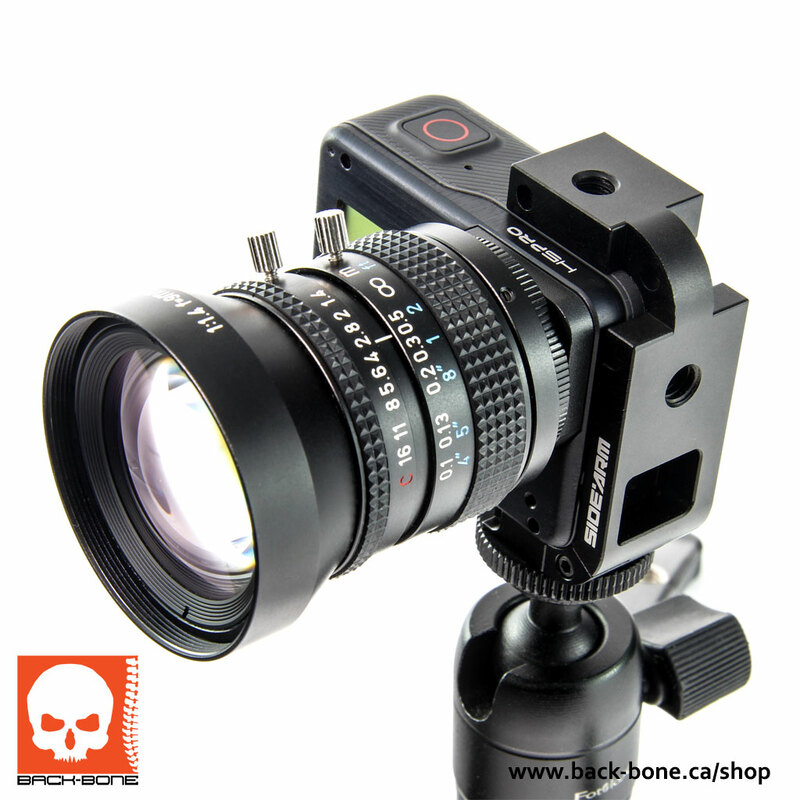 Made of premium machine aluminum it adds three tripod mounting points on the bottom side and top, as well as full port access and easy access to the battery and SD card without having to dismount the camera. 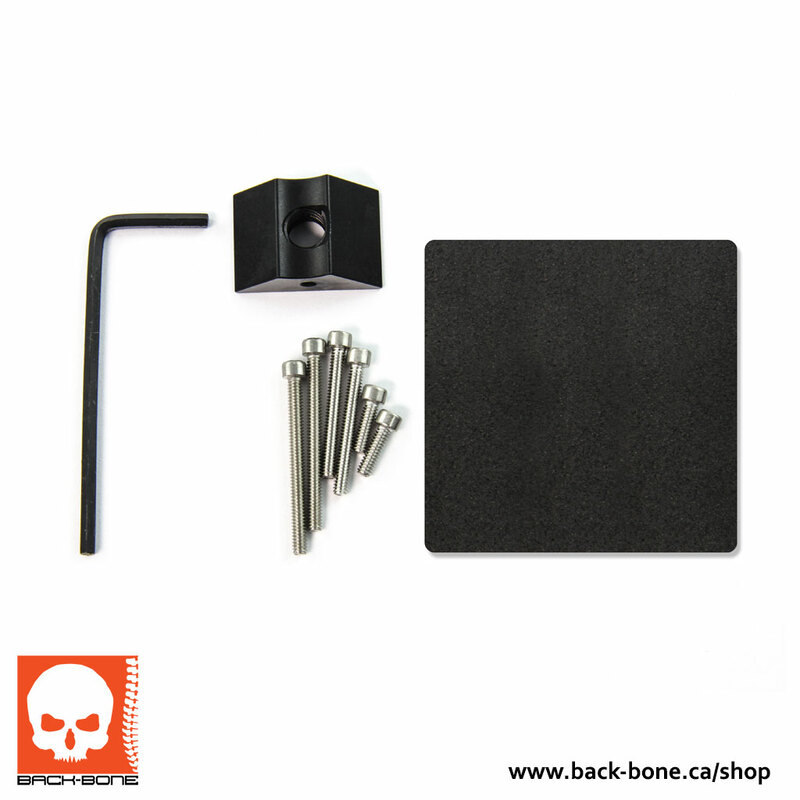 Watch the video above to see how to easily attach and remove it. 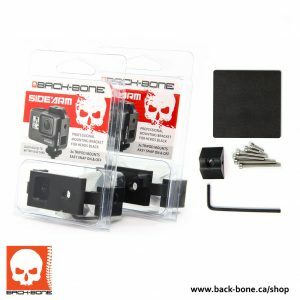 If you have two Sidearm equipped H5M12 or H5PRO cameras you can connect them back-to-back for 360 VR applications using our Sidearm Connection Kit. There are two configurations available. The first attaches them directly back-to-back and supports the widest variety of circular fisheye VR lenses when shooting in 4:3 mode. The second configuration provides the highest resolution output possible with our own 16MP 220 lens, or Entaniya’s 250 & 280 lenses. By offsetting the cameras 90 degrees you can shoot in the camera’s 16:9 modes for higher frame rates or maximum resolution. Before mounting back-to-back pair both cameras to your phone and/or remote control. A remote control is recommended. 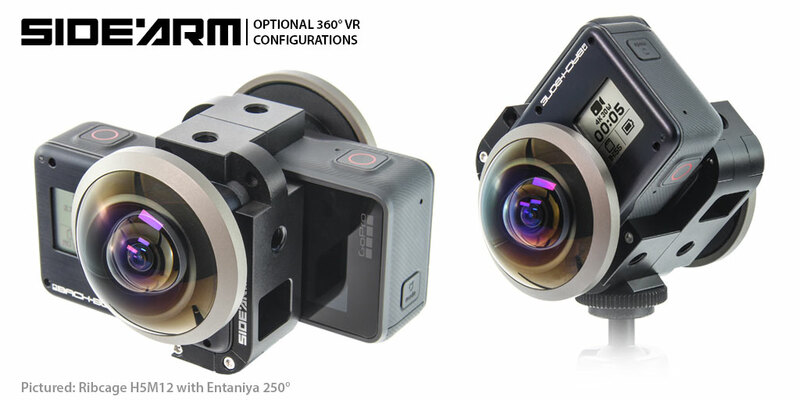 Large lenses such as Entaniya 250 & 280 will need to be set-up and focused after connecting the cameras together. Video resolution and frame rate can be changed by quickly holding down the mode button and tapping the shutter. That opens a settings menu on the front LCD screen.